"We both looked deeply into each other's eyes and I knew that he felt the same fears and concerns I was feeling. Planning escape was very different to actually escaping and in that moment when our cell door sprung open, and freedom beckoned to us both, so did doubt and worry." Blind Servitude is the tale of a young boy's journey to find his courage in a world where fear is used as a weapon and love is the only light. 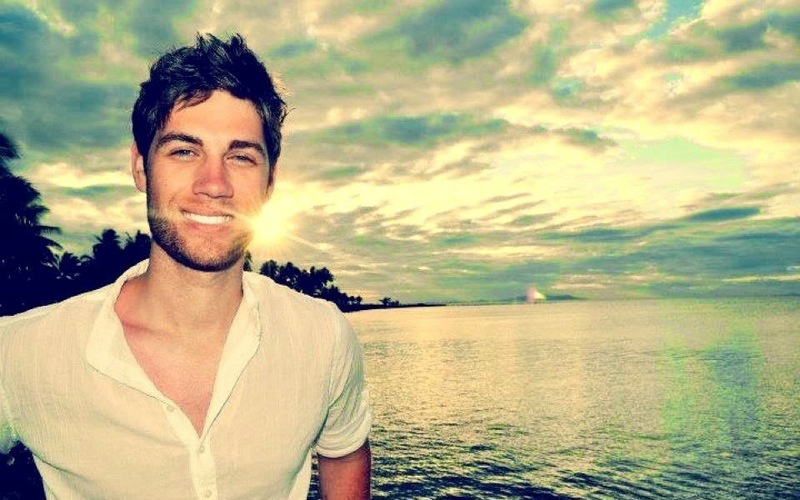 Adelaide-born David Chattaway has been writing since he was a teenager but only took his passion to the next level when he released his debut novella 'Singing Sand' in October 2013. Its sequel 'Quietus' quickly followed, released in February 2014 and not long after Chattaway re-released the books as one, complete volume - 'The Singing Sand Story'. 'Singing Sand' received warm reviews - even making it into Amazon's Top Ten thriller list. 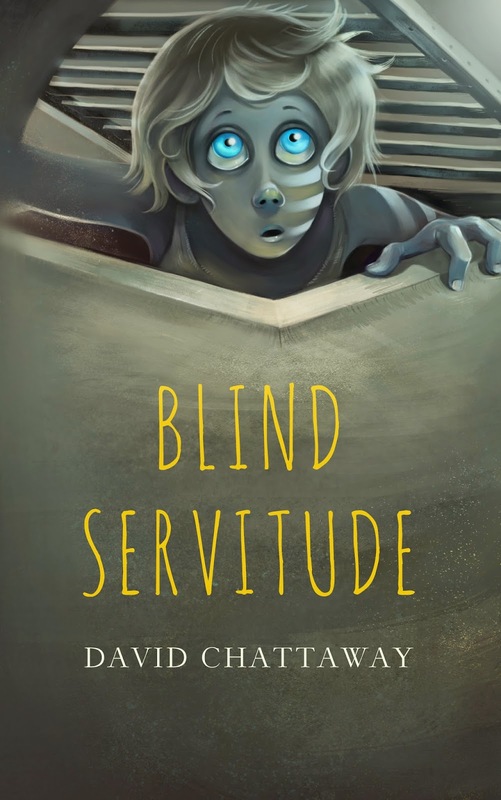 recently released, Chattaway's newest novella - 'Blind Servitude' - is a step above his first books, with hand-drawn custom illustrations by a local artist. The young adults book explores a boy's search for inner strength in the face of adversity and manages to linger on the magical while pulling at the heartstrings. Although his already released works are being well-received, Chattaway views them as a warm-up of sorts to his masterpiece 'Mal'akh' which is set to be released later this year. The supernatural-fantasy opens the reader to a new world within our own and the endless battles and psychological warfare that ensues when good and evil collide amongst mankind.